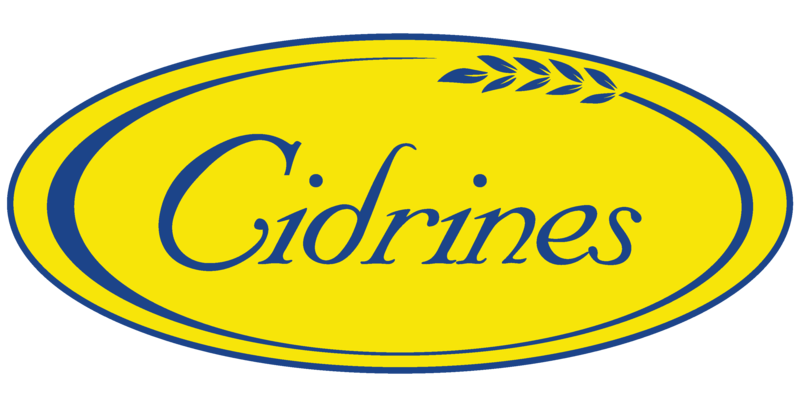 Sam’s Puerto Rico selects Cidrines as the Supplier of the Year 2015. The award was presented to Mr. Guillermo Cidre during the “Sam ‘s Summit 2015”. Among the finalists in the category were: Square Provisions and GE. “We are extremely grateful and honored by this important recognition”, said Wanda Diaz, Director of Marketing at Cidrines.